I am all about that ROI. I always think of purchases in terms on their long term value... will it save us money in the long run if we make this investment now? 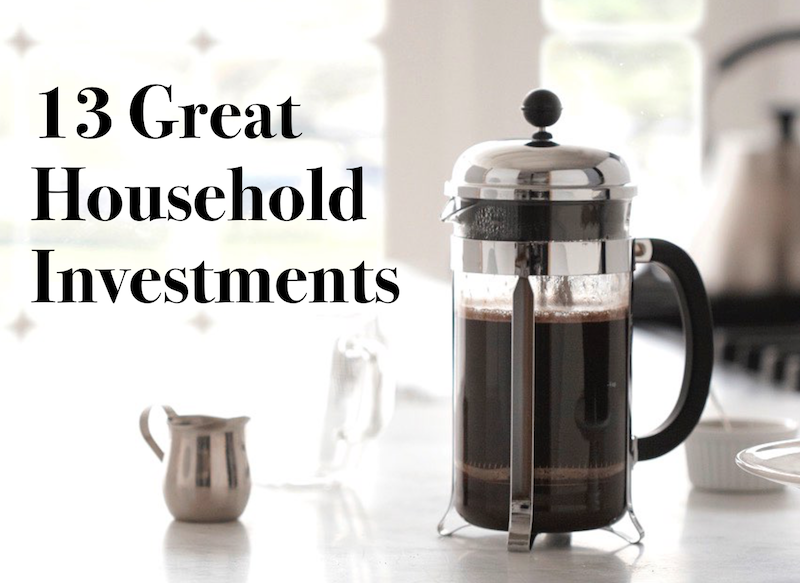 Maybe I can be "a little much" sometimes or whatever, but I wanted to share my running list of items that I've found to be great household investments. 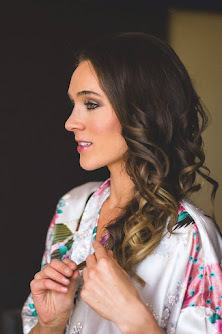 I hope you find at least one of these ideas helpful! 1. An expandable drying rack. I've had the same 4-tier metal expandable drying rack since I was a freshman in college. And to this day I dry about 50% of our clothes on this rack. I've found that not only does it cut down your energy bill, but it seriously helps preserve the longevity of your clothes. And trust me, if your husband is 6'6" you'll want to do anything you can to prevent his clothes from shrinking. I use our drying rack for almost everything except for socks, blankets and towels. Tip: You can use a drying rack for denim, but I'd recommend tumble drying your jeans for 5 minutes after they dry them to soften them up. 2. A sewing machine. My sewing machine has definitely paid for itself. I am so glad I learned how to sew in the 4th grade. It's great to know that you can mend your clothes, make quilts, curtains, etc. It can save you a bunch on those $10-$20 alteration costs. And we all know how it goes when you need to get something altered. That something will probably end up in the back of your closet for a few months. 3. A Vitamix. To me a Vitamix was equivalent to the iconic KitchenAid mixer that somehow makes you feel like "you've made it" in life. I'm also one of those people who has a hard time spending $8 on a smoothie or fresh juice. I can't help but think about the tasty, low-cal, low-sugar green smoothies I can make at home for <$2 with my Vitamix. And I just read that [someday] I could even make baby food with it. Nice! 4. A French Press. I had never used a French press until I met my husband. At first glance it looked time-consuming and complicated, but then I realized that it produced GREAT quality coffee! It was yummy enough to be an equal substitute for Starbucks. And let's be real, anything to steer me away from Starbucks is a good investment. 6. A second dog crate. If you have zero interest in dog sitting then you should skip this one. But in my post, "How to Make $1000+ Per Month Without a Job", I discuss a couple of ways to make extra money dog sitting. It's super helpful to have an extra dog crate around because it allows you to watch multiple dogs at a time. In case one dog goes crazy (it will happen) you have a safe, contained place that doesn't involve your baseboards getting chewed up. Oh, and I'd always recommend keeping dogs crated for sleeping, that is, unless you want to sleep with one eye one. 7. A dog hair trimmer. About 6 months after we had been using my husband's hair clippers on my dog, Bentley, we received an Amazon package with a new set of dog hair clippers. My mom is always looking out for her son-in-law. 8. A bread machine. If you are the lunch-packer in your household you'll love this one. Good, healthy bread can cost up to $4 per loaf. I love making a new loaf of bread each week. It's fun to try new recipes and experiment with different ingredients. Most recently I've been adding flax seed. I add a couple of tablespoons and it gives the bread a nice nutty flavor. 9. Polybags for shipping. Depending on how often you visit the post office you can save $30-$100+/year on shipping materials if you buy a large pack of polybags. 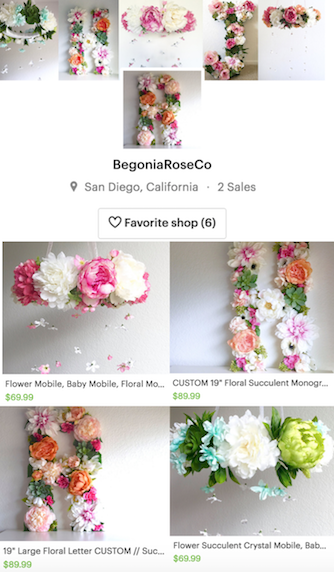 It will prevent you from buying those cute colorful $4 mailing envelopes on the post office display when you need to ship something last minute. You can buy a pack of 100 polybags on eBay for $15! I buy the 11"x14" size and you can adjust them with the sticky closure to make them smaller. Tip: Use "Click-N-Ship" on Usps.com and print your own labels to save even more postage! 10. A Brita pitcher. When my husband and I were dating in Seattle he would take the ferry across the Puget Sound during the week to come visit me downtown. Oftentimes he would bring me huge cases of bottled water from the commissary. He would shove an entire 24-pack case of bottled water into his backpack and bring it on the ferry when he came to visit. That backpack was like a black hole. I was amazed every time he would pull out a huge case of water. Anyways, I don't know why I didn't just get a Brita pitcher in Seattle, but here in San Diego we have his Brita and I realize that it's a great investment. 11. Baby foot. I'm convinced that this is the most gross yet most satisfying product you could purchase. It's an at-home foot peel treatment that gives impressive results, better than any salon pedicure. Basically think of how a snake sheds it's skin.... now think about that happening to your feet. Yeah. Enough said. It's worth the $15/pack. If you're not convinced I recommend looking at their Amazon reviews here. 12. The McDonald's app. Yes, I have the McDonald's app on my phone. Go ahead and judge me. I mainly go to McDonald's for the ice cream cones, the diet cokes, and the ice cream cones. The McDonald's app is great because there are constantly new great deals... free nuggets, free burgers, free fries (kinda ew), free smoothies, free McCafe drinks, free breakfast items, etc. Also, every time the Padres win (apparently they're our baseball team in San Diego), you get free 6 piece of nuggets with any purchase. Score! I guess that makes me a Padres fan. 13. The Panera app. Panera has another awesome app loaded with freebies. I literally got 1 free bagel every day for a MONTH for TWO MONTHS this year. I also got free coffee for an entire MONTH! My husband drives right by a Panera on his way to work every morning so this has been an awesome app for him. I highly recommend the Panera app. I hope you enjoyed! And I'd love to hear your ideas in a comment or email! 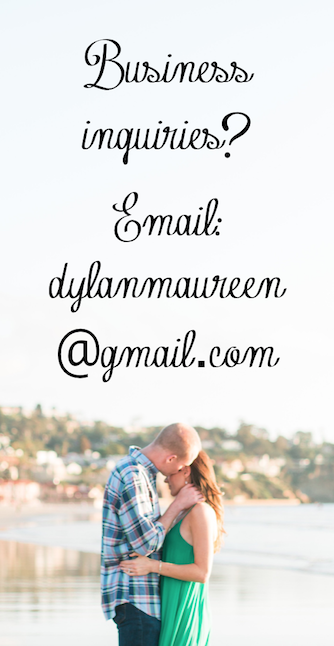 My email is dylanmaureen@gmail.com.